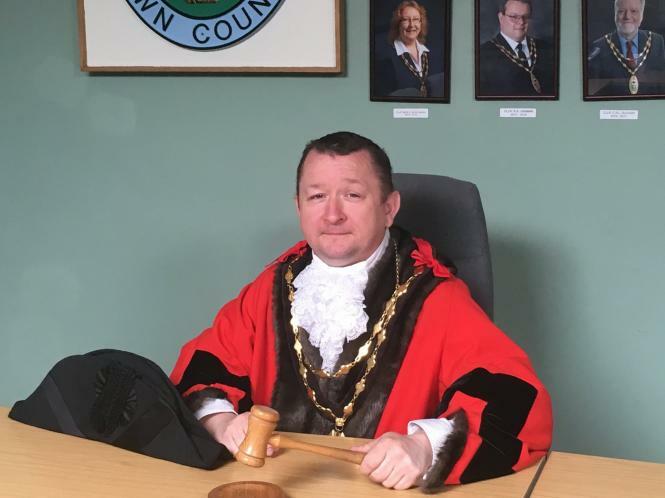 Following the Annual Meeting on Wednesday 16th May 2018, Houghton Regis Town Council is pleased to announce that Councillor Ken Wattingham has been elected as the Town Mayor of Houghton Regis for 2018/19. The Deputy Mayor is Councillor David Abbott. During the next year, the new mayor Councillor Wattingham will be raising funds towards Headway, 1st/3rd Houghton Regis Scout Group and Kids in Action. Do you have an event that you would like to invite the Town Mayor to attend?